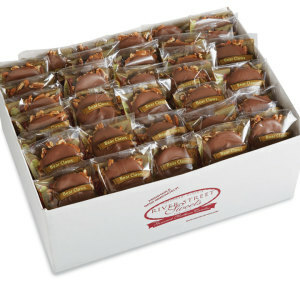 Individual Treats for Everyone! 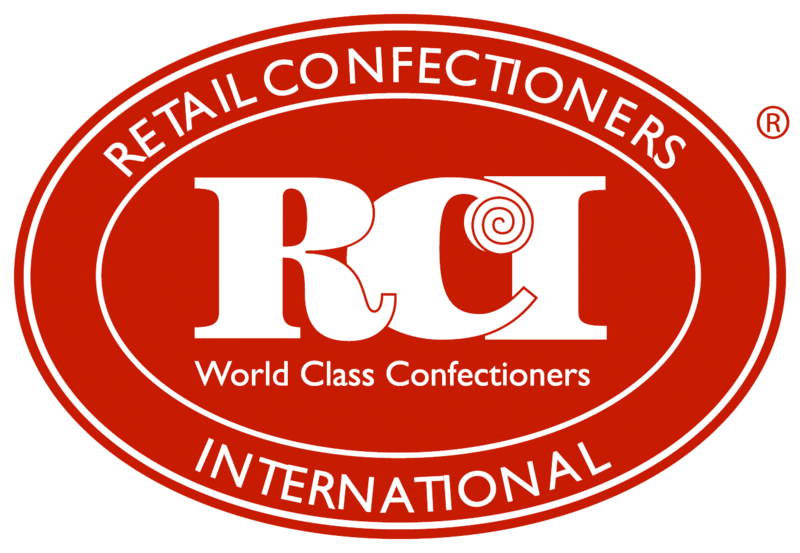 After so many requests from our customers, we had to say yes! 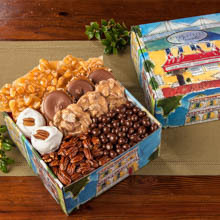 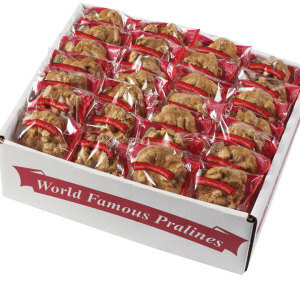 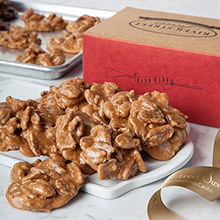 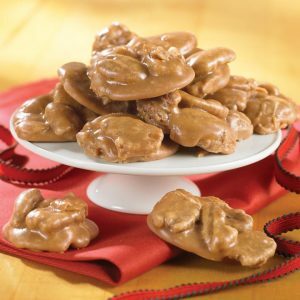 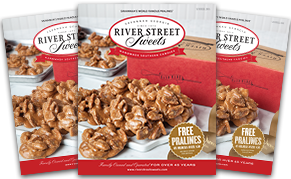 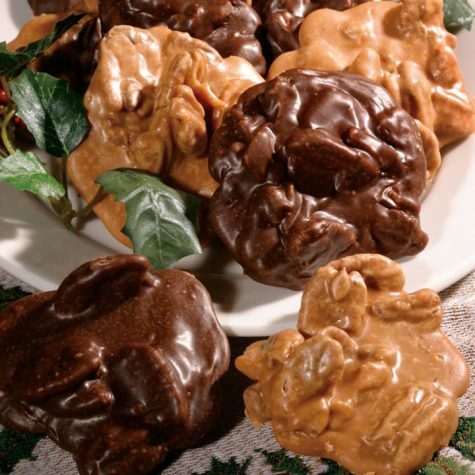 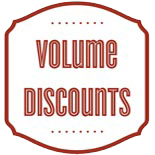 You'll get 100 of our mouthwatering Pralines individually wrapped and packed in a large case Approx.. 12 lbs. 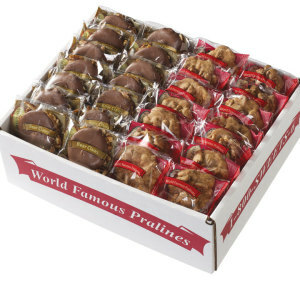 100 count case holds 50 Original World Famous Pralines and 50 Chocolate Pralines, each individually wrapped and ready to give!